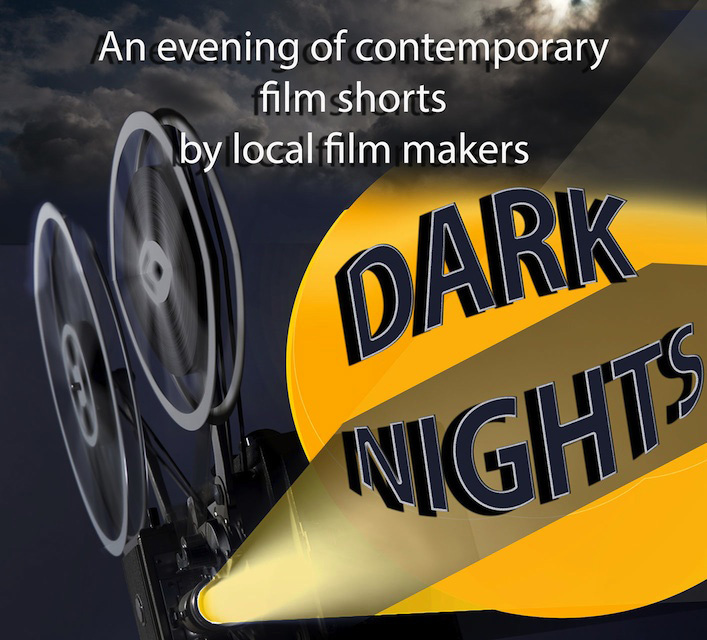 A new film night starts this week at St Ives Arts Club. Dark Nights - an evening of contemporary short films by local digital artists and film makers. Friday 1st March 2013 - doors open at 7.30 pm - films from 8.00 pm. The theatre will be set up in cabaret format for the evening and you can bring your own snacks and drinks. Debate and discussion will be encouraged and the evening will include the St Ives premier of a beautiful timelapse film created by Graham Gaunt, winner of the directors choice award at the 2012 Cornwall Film Festival. Six films will be shown in total with a running time of 60 minutes. Tickets are £5.00 / £4.00 (members) - available from the club or The Allotment Deli on Fore Street. Advance booking is recommended as numbers are limited. 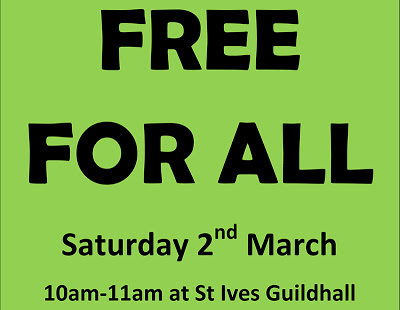 Free For All returns to St Ives Guildhall this Saturday (2nd March 2013) - 10.00 am to 11.00 am. A chance for you to dispose of your unwanted household items - and pick up things that you need. Thursday 28th - 4.00 pm - 6.00 pm. Friday 1st - 10.00 am - 1.00 pm. Saturday 2nd - 9.00 am - 10.00 am. For large bulky items please bring along a photo and contact details rather than the item itself. No electrical goods can be accepted. Then simply go along on Saturday morning to see what's on offer - entirely for free ! Bash Street Theatre are coming to St Ives Guildhall this week - with their latest production The Last Illusion. A retired music hall couple look back and remember the good old days spent ‘treading the boards’ in the variety theatres of a by-gone age. But when they receive an invitation to revive their act for a local cabaret evening, René and Renaldo agree to come out of retirement and prepare for one last farewell performance. 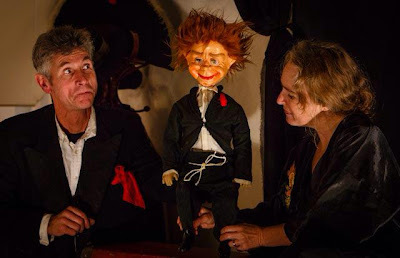 With live music, silent comedy and magical illusions, this family show will take you on a poignant ‘magical mystery tour’ to the past and back again. 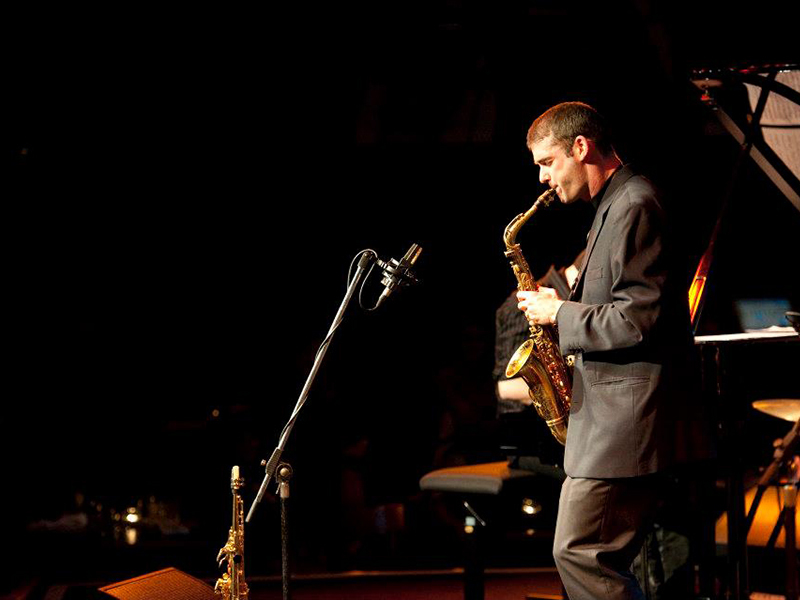 The show is on Wednesday (20th February 2013) - doors open at 7.00 pm - show starts at 7.30 pm. A family show suitable for kids aged 7+. 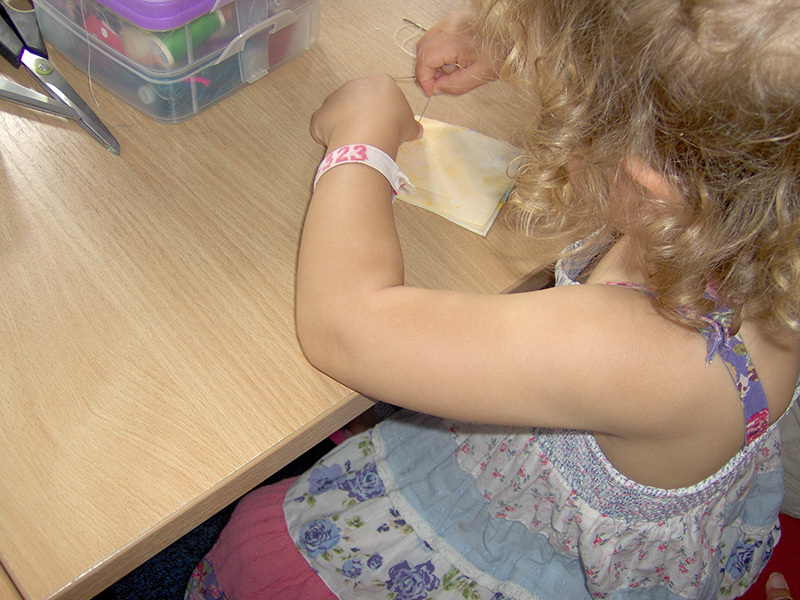 Tickets are £10.00 (adults), £8.00 (children), £28.00 (family). 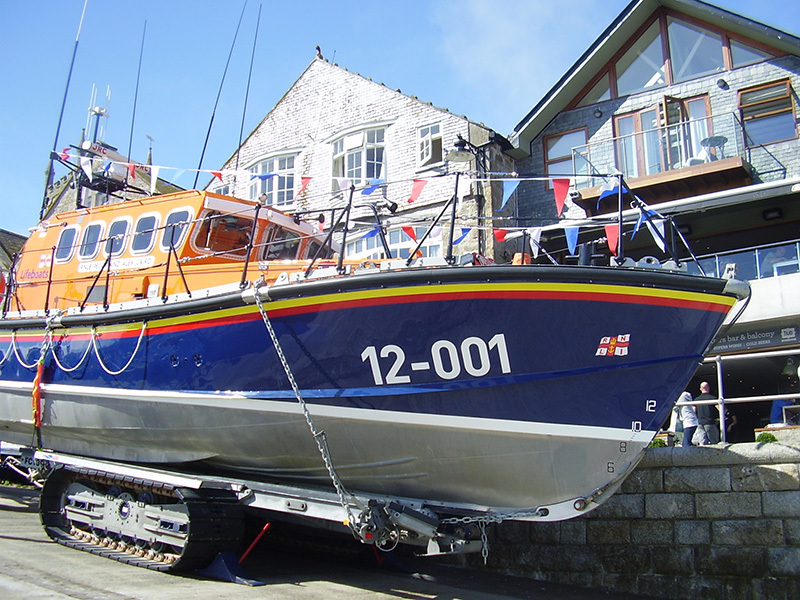 Available from St Ives Visitor Information Centre and on the door. Please do come along to support this great local theatre company. There is lots more at The Guildhall this Spring and Summer - more news coming soon. 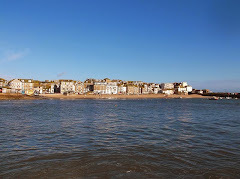 As sunshine and dry weather - promised for the next few days - return to St Ives - there is lots on in St Ives. We don't shut down for the Winter ! Here is a small selection of events.